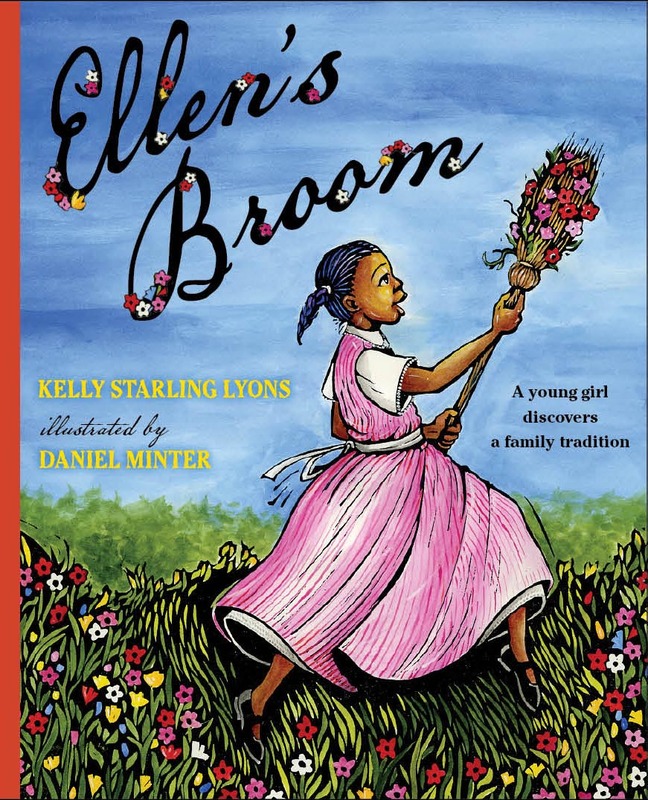 My picture book, Ellen’s Broom (G.P. Putnam’s Sons) debuted yesterday. Yay! It’s a Reconstruction-era story, illustrated by Daniel Minter and published by G.P. Putnam’s Sons, that celebrates family, love and freedom. Right now, I’m on a 9-day blog tour. At each stop, there is something special like a review, interview or guest post. You can see the full schedule here, read reviews of Ellen’s Broom here and check out the trailer here. But I wanted to do something a little different at BBS. Our mission is to raise awareness of children’s book creators of color. So in that tradition, I’d like to celebrate the release of my new book by celebrating others. Below, you’ll find a list of six more multicultural children’s books about weddings. Please spread the word about these titles and share them with children you know. And if you know of others, please list them in the comments. Oh, and if you leave a comment on this post or any of my blog tour stops, you’ll be entered in a drawing for the grand prize giveaway – a wedding/anniversary broom donated by Stuart’s Creations and a poster of the Ellen’s Broom cover. Thank you for your support. 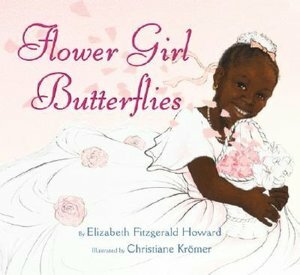 Flower Girl Butterflies (Greenwillow Books) by Elizabeth Fitzgerald Howard, illustrated by Christiane Kromer. 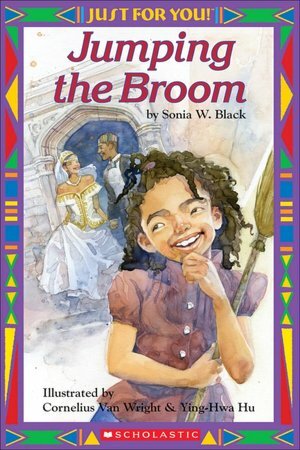 Jumping the Broom (Scholastic) by Sonia W. Black, illustrated by Cornelius Van Wright and Ying-Hwa Hu. 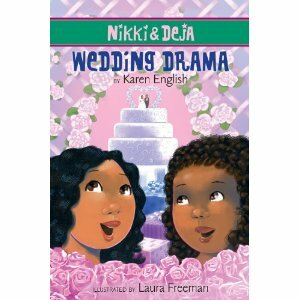 Nikki & Deja: Wedding Drama (Clarion, debuts March 2012) by Karen English, illustrated by Laura Freeman. and enjoy the celebration anyway? 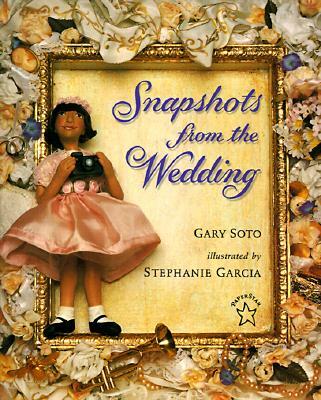 Snapshots from the Wedding (Puffin) by Gary Soto, illustrated by Stephanie Garcia. 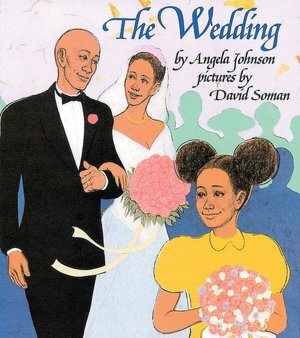 The Wedding (Orchard), by Angela Johnson, illustrated by David Soman. Here Comes Our Bride! 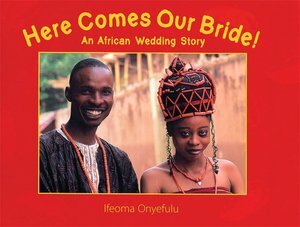 An African Wedding Story (Frances Lincoln), by Ifeoma Onyefulu. Kelly congratulations again on the new release and kudos to you for taking the time to promote the work of others with a new book out. Wonderful story! Congatulations, Kelly! Your hard work continues to be an inspiration. Thank you for checking out the list, Doret! And thanks again for your support of Ellen’s Broom. Thank you, Gail! We read your lovely book, Shante Keys and the New Year’s Peas, every year. Never gets old. You inspire me too. What an amazing collection of books! Your website is my find of the day. I will look into a few of these to share with my readers at youngurbanmoms.com. Thank you for posting! Whao! Who knew there were that many fine children books about wedding for people of color. Thanks for the exposé. Awesome listing, Kelly. Can’t wait to buy my signed copy of Ellen’s Broom! @ Carolina, Thanks so much for your kind comment! I appreciate you sharing the list with your readers. In February, we’ll celebrate our fifth annual 28 Days Later campaign. Each day that month, we’ll showcase a black author or illustrator. We’d love if you can join us then too. Bola, Thank you for checking out the list and stopping by. Hope you’ll come back again. Thank you, Tee! Can’t wait to see you Sunday. Thanks again for coming :). Ellen’s Broom is an awesome addition to the other great titles! Thank you, Connor! We appreciate you coming by. Our signature campaign, 28 Days Later, kicks off February 1. Please visit then too.